Explore Kunes Country Superstore of Stoughton’s selection of new Chevrolet Blazer models near Madison today. 1Private offer to current lessees of eligible 2014 Chevrolet, Buick, GMC or Cadillac vehicles towards the lease of a qualified Chevrolet vehicle. See dealer for details. 2Conditional offer. Not available with all other offers. Must own or lease a 2005 or newer non-GM vehicle for a minimum for 30 days. Must take delivery by 4/30/19. See dealer for complete details. 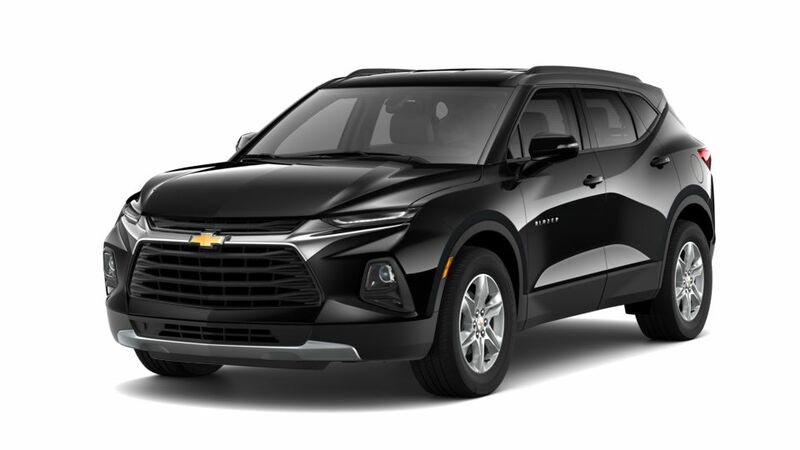 Looking for a new new Chevrolet Blazer? Kunes Country Superstore of Stoughton has a wide range of new and used vehicles for you to choose from. At our Stoughton dealership near Madison, we offer Buick, GMC vehicles and services. Our expert staff is qualified to cater to all your vehicle needs. Browse through our website, and find the vehicle that suits your requirements and budget the best, from our vast inventory. You should also know that at our Stoughton dealership, we have a Buick, GMC service and repair center. Schedule a service appointment now! We also offer a wide variety of special offers on many different vehicles. Check out Kunes Country Superstore of Stoughton’s specials for more information. Feel free to contact our dealership at (608) 205-4064 or online with any questions you may have about this new Chevrolet Blazer vehicle now.